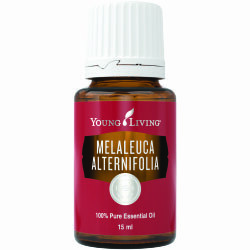 Eucalyptus Radiata essential oil comes from the leaves of an evergreen tree native to Australia. Part of the Myrtaceae plant family, Eucalyptus Radiata is steam distilled. 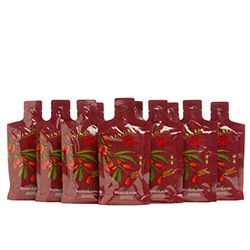 Its distinctly fresh aroma is sharp and clean, sparking a sense of refreshment and renewal. Popular in salons and spas, Eucalyptus Radiata oil promotes a stimulating and rejuvenating environment anywhere it’s diffused. The soothing scent makes Eucalyptus Radiata the perfect addition to any bedtime routine when applied to the chest or back. 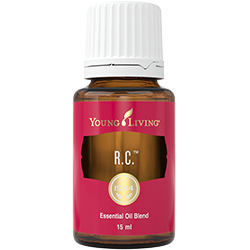 It is found in many of Young Living’s most popular products, including Ortho Body Ease® massage oil, Breathe Again™ Roll-On, and R.C.™ essential oil blend. Turn your shower into a spa by putting 5–10 drops of Eucalyptus Radiata on a warm, damp washcloth and placing it in the shower, just out of direct contact with the water before showering. It will create invigorating, Eucalyptus-infused steam. Add 2–3 drops to Body Ease® massage oil and massage it into your feet or muscles after activity for a rejuvenating experience. Diffuse Eucalyptus Radiata in your home or work space for a clean, energising aroma. Create a DIY room-refreshing spray with Eucalyptus Radiata to combat stale odors. Bathe in luxury with an invigorating, clean aroma for a spa-like atmosphere. Slip under the sheets with a laundered, fresh fragrance for a calm and relaxing evening during any time of year. Eucalyptus Radiata has a clean, invigorating aroma that can create a rejuvenating environment. 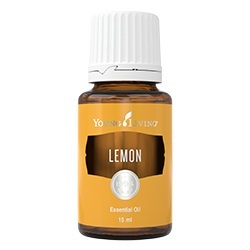 It can be used topically on the chest or back in the evening for a soothing, yet invigorating, aromatic experience. There are more than 700 species of eucalyptus in the world—Eucalyptus Radiata, sometimes known as narrow-leaved peppermint—is only one of them. The Eucalyptus radiata tree comes from Australia, where eucalyptus makes up more than 75 percent of the continent’s vegetation. Eucalyptus Radiata oil contains the naturally occurring constituent eucalyptol, which provides much of its signature scent. 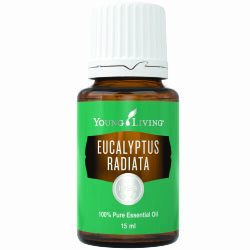 YL Region: Most Young Living Eucalyptus Radiata essential oil comes from Australia and South Africa.